A landmark discovery! 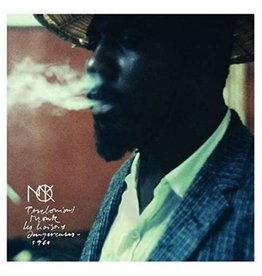 Never-before released Thelonious Monk 1959 studio recording. Monk’s only film soundtrack, for Roger Vadim’s famed French film Les Liaisons Dangereuses 1969.